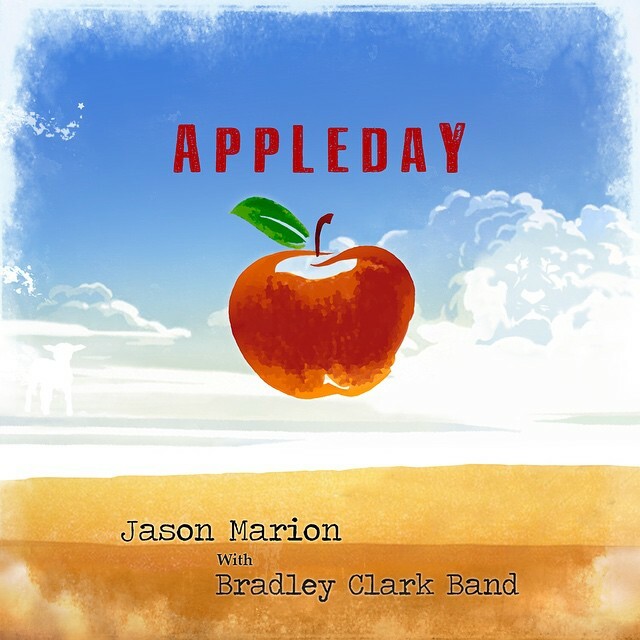 The Music of Jason Marion – Making the world a better place one song at a time. Making the world a better place one song at a time. Just released my new song, The Monsters Voice, Listen to it below! Another radio single out TODAY! 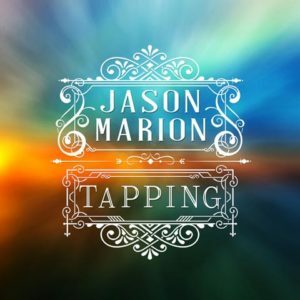 ‘Tapping“ written and performed by Myself and produced by Bradley Clark and Alex Anisov with background vocals from Erika Hibbard Clark hits the airwaves with a big splash! Any musician of faith can understand what this song says and any person who wonders if their work is being appreciated by God will understand this too. Please keep us and this song in prayer; that it touches the heart of all who listen and all who desire a closer walk with the Lord. We love y’all! God Bless! 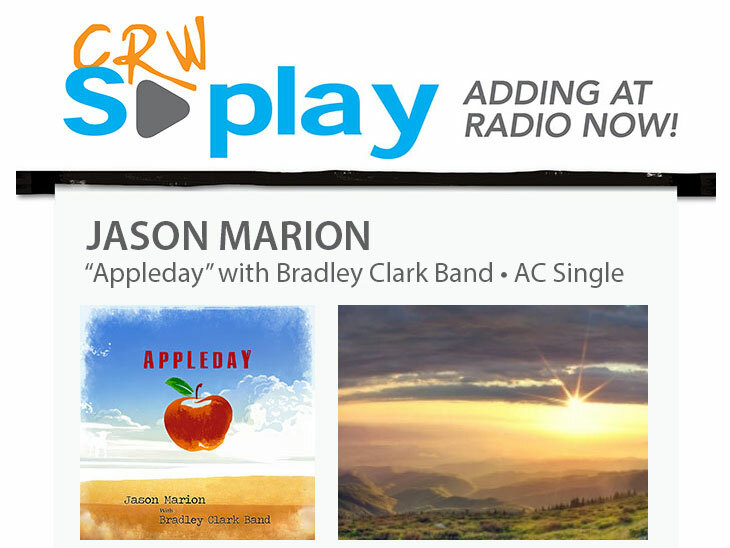 Jason Marion is Featured in NRT’s Artist Spotlight for the month of October. this goes out to a lot of people and hopefully we can touch some hearts and minds out there. once again, thank you all for your support and keep on listening! Thank you Jesus! I have been Nominated for artist of the year and my newer song, Appleday is nominated for song of the year. Wow, truly blessed. Thank you Bradley Clark for the production and songwriting collaboration. Love you brother! New Life Christian Center, thank you for being my home base. I’m touched that these songs are heard by people around the world. 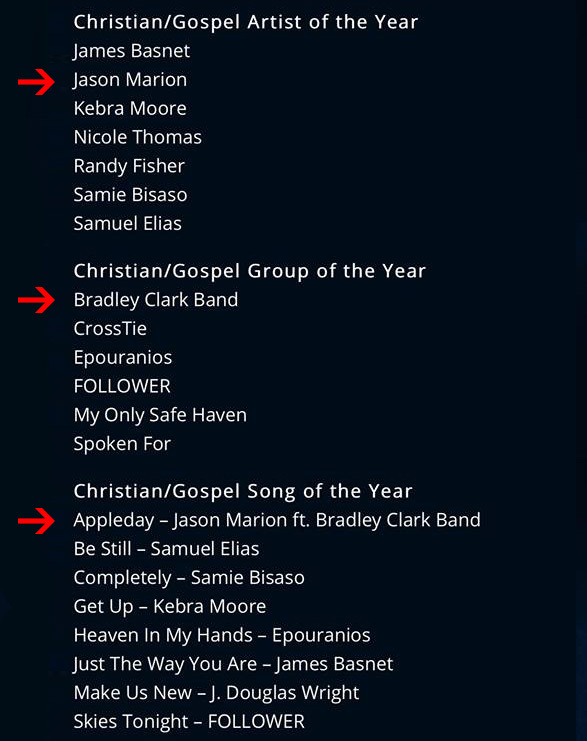 Posted on August 4, 2015 August 12, 2015 Author jasonCategories Music, NewsTags Appleday, awards, Bradley Clark, nominations, Praise be to God! The songs title has gone through some changes. APPLEDAY was originally called “A Day”. When Bradley and Jason were recording, Alex was having a hard time understanding the name of the song. Brad then told him it was “A” like “Apple”. After that whenever they referred to the song it was always “APPLEDAY”. When they finished the song, it just seemed wrong to change it back. The title is open to interpretation as well-and its welcomed. They have some and they are hoping you have some too! Please feel free to share! my new single with Bradley Clark Band is almost here!! Really excited about this track!! Appleday! I’ll get you guys more info and some links soon. stay tuned! 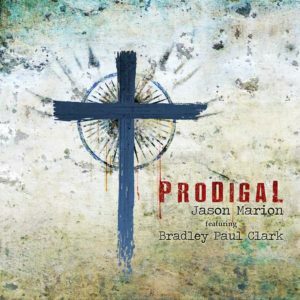 Check out Prodigal my new single with Bradley Paul Clark. a lot of time and hard work went into this song and I hope you all enjoy it as much as myself and everyone who played a part in its creation, special thanks to Bradley Paul Clark for all your help. God Bless! You can get your FREE download of ‘Prodigal’ courtesy of CRW, check it out here. The single is also available on Itunes and cdbaby, Download it now! so its been a while but I promise you we have some good things on the horizon. we are currently in the process of migrating and updating the frame-work for the new Jasonmarion.com. and rumor has it that we will have a lot more content and information as Jason takes his music career in a new direction. so expect some changes, some music and some all around good times. these next few weeks will be interesting as we continue to develop and create a brand-new online experience. Stay tuned folks. good things are on the way! SAN FRANCISCO-Indie Singer/songwriter Jason Marion has released the first single of his debut inspirational album ‘Waiting for Grace’. In what has been described as a labor of love and a work of the heart, Marion, who has written over five-hundred songs and has four albums to his credit, decided that this work had to be done. His other albums have focused on love and loss, the experience of the heart from yearning to it breaking. Marion decided that it was finally time to express his own journey with his faith, and he is coming on with a vengeance. For this endeavor, he has teamed up with IMEA Album of the Year award winner Bradley Paul Clark of Bradley Clark Band whose album ‘Hold On’ has won both critical listener acclaim. Clark has also been a producer and arranger for quite some time. This teaming could be called in any other circle, fortuitous, but for them, it is absolutely a “God thing”. Also accompanying Marion and Clark on this new venture is Alex Anisov, owner of Crest Recording and widely regarded as one of the best engineers around. 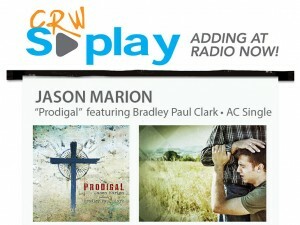 This initial single, ‘Prodigal’ is a fitting story of how Marion actually came back to his faith. Growing up with quite a strong conviction, he like many of us, strayed but ended up finding his way back to the faith that sustained him. ‘Prodigal’ however, is only the first step on what will be a three album journey called, ‘The Grace Trilogy’. ‘Waiting for Grace’, tells the story of love and the yearning to come back to Christ. ‘Waiting’ plucks the heart stings of regaining child-like faith. With titles “Tapping His Feet” and “Apple Day” they remind of the truth of faith, that He is there for us. They touch on subjects such as hoping this music, this time is pleasing to the Creator and the day which He makes his return. The next will be “Welcoming Grace”. This album is an absolute P&W expressing the joys of walking the grace that is promised to all of us; the excitement of finally being on the right path, and some of the challenges that come about as we welcome the grace we longed for. This again, love and loss, letting go of old things to pursue the new, and gaining a greater understanding that He loves us. He is there for us. He will not give up on us. The third album, “Warrior for Grace” is just as it sounds, but perhaps not on the singular level you might expect. “Warrior” not only is a battle cry for defense-of-the-faith as it were, but also the war that wages within and coming to grips with ourselves being our own worst enemy. Marion, Clark, and Anisov have teamed up with some of the best musicians in the business to bring this studio project to life. Expect the first album, Waiting for Grace to be released in 2015, Welcoming Grace in 2016, and Warrior for Grace in 2017. All of these albums are sure to touch your heart and nourish your soul with each track. 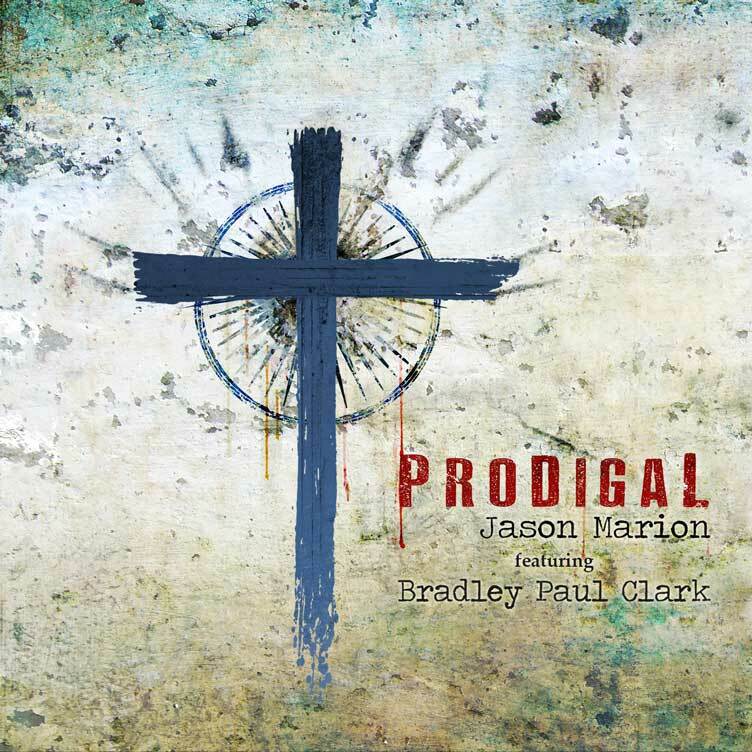 Be sure to check out ‘Prodigal’ on CD Baby, coming to iTunes, Google Play, Spotify, Rdio and the rest very soon!